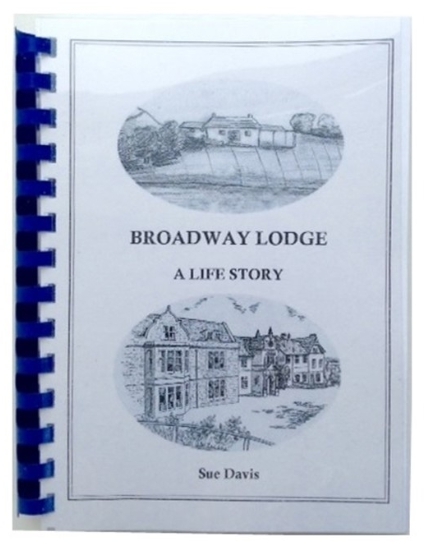 So many visitors and clients have been intrigued about the Broadway Lodge building and its previous uses. We are pleased to be able to offer this highly detailed A5 size book which Sue Davis has lovingly put together after spending a number of years thoroughly researching the building’s history. It delves into the interesting past of the site and its owners and you will discover how the building has evolved since its origins as a farmhouse in the 18th century. Includes gift bag and serenity prayer bookmark.